The genre of music is typically a conventional category for some music piece identification. It shows that the music is part of a convention set or shared tradition. Even though it is possible to use them interchangeably with musical style and musical form, they are different terminologies. There are various ways of dividing music into various genres. Just like most other music types, Spanish music also has a lot of genres. The most popular ones are discussed below. 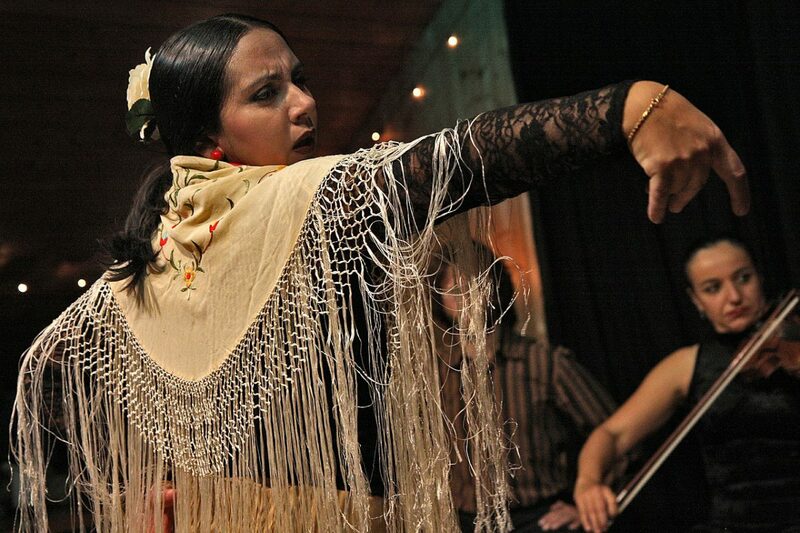 Flamenco is a form of art native to Murcia, Extremadura and Andalusia in Spain. It is reputed to be one of the most common genres of music in Spain. Flamenco genre consists of pitos (snapping of finger), palmas (clapping of hands), jaleo (vocalizations), baile (dance), toque (playing of guitar) and cante (singing).The history of flamenco could be dated back to 1774. Jota is another genre that is very popular all over Spin. The root of the genre could be traced to the Aragon area in Spain. The instruments used for the music genre include flute, tambourines, bandurria, guitar and castanets. Dense percussive elements sometimes characterize the music by the people of Aragon. In the 60s, some young individuals who were fed up of the popular flamenco, cuple and coplagenres, had their ears retrained on England (The Beatles) and France (Sylvie Vartan) originated pop rhythms. Los Brincos and El Duo Dinamico are the most popular songs of the genre. The Rumba is gotten from flamenco and Cuban ancestors. It is fiery dance that is popular in Catalan, mostly Rumba Tres or Peret as well as its telling stories about Los Changuitos or Los Chichos delinquency in Madrid and telling stories about passion. This genre of music is much of fun and dancing. One of the examples of pachangueo that is very popular in many countries of the world is Macarena. Movida is reputed to be more than just a genre of music. It is more of a contra-culture that developed from Madrid during the 80s. It is built on the new wave, punk and glam. Some of the most reputable groups that sang this music type include TinoCasal, Alaska y los Pegamoides and Mecano. Even though Cuplesounds related to Copla, they are both different genres. The 19th century quick songs in French inspired this genre. It is known by its sensual, brazen and impish lyrics. Some popular Spain cabaret musicians include Olga Ramos and Sara Mont. 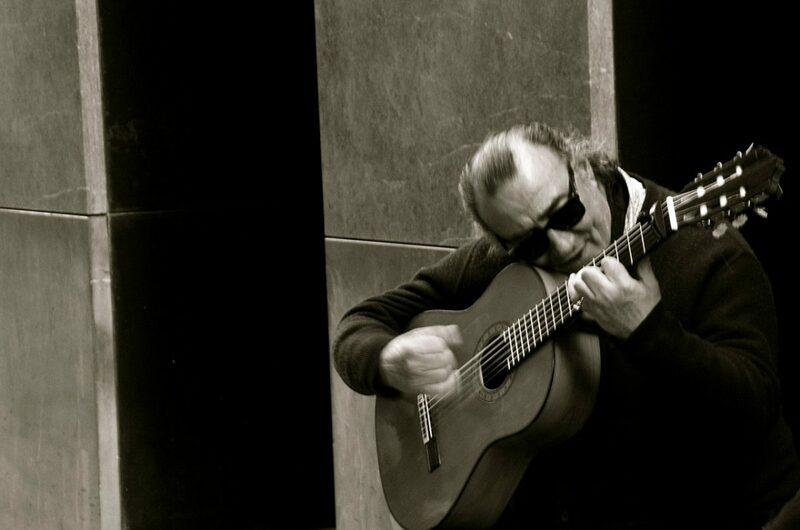 This genre of music is related to flamenco in many ways, only that it is faster. The lyrics of songs in the genre usually concentrate on passions that are uncontrollable. Some of the songs in the genre include Tatuaje and Maria de la O by Concha Piquer and Estrellista Castro respectively. This is an electronic music version in Valencia, Spain. It features rhythms that are marked. Some examples include Viva la fiesta and Asi me gusta a mi by PacoPil and ChimoBayo respectively. There are many more genres of music available in Spain. The different genres give the opportunity to enjoy different variety of songs and also know how you can refer to your preferred genre type. There are a lot of vibrant cultures associated with the history of Spain. These cultures have over the years influenced the culture of Spain. The traditional music of Spain can be traced to Moorish music, Christian music, Jewish music and the Visigoths as well as the ancient Romans who were responsible for bringing Greek music to the country. The music of the Visigoths consisted of religious chants that are melodic. Over time, distinct sounds have been developed in Spain by the various areas. The sounds are created with the aid of some instruments that help to make the music interesting. Here are 5 of the most common musical instruments used in Spain. This type of drum is made up of 2 drums. The smaller drum is known as the hembra while the bigger is drum known as the macho. A bridge is used to join the 2 drums together in the center. The history of the bongos could be traced to Cuba where it first existed in the 1800s. Drumsticks are not needed to play the drums, as only the hands are used to play it. 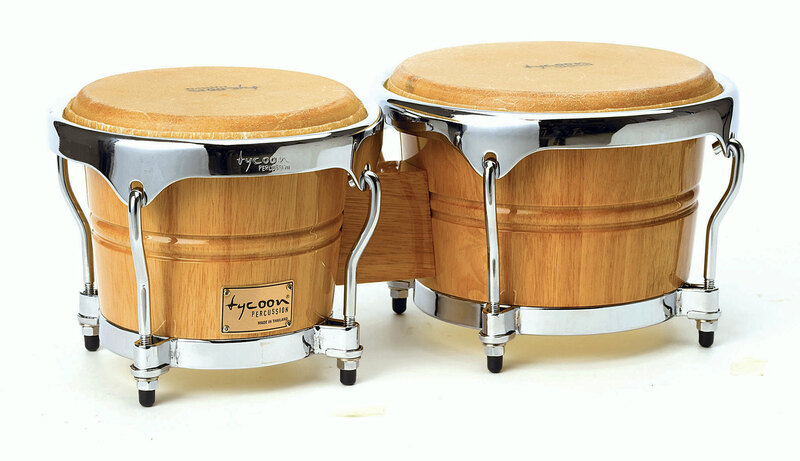 The bongo could be played when it is sitting on a stand, so that it is easy for the player to move. It could also be placed between the legs of the musician. The traditional bongo drums beat is called marillo in Spanish language, which translates as hammer. Accordion is also a very important musical instrument that is used in the Basque area of Spain. The 19th century saw Italy influencing the Basque area to using accordion. Trikitixa or hard sound is the name of the music produced when Basque music is accompanied with accordion. 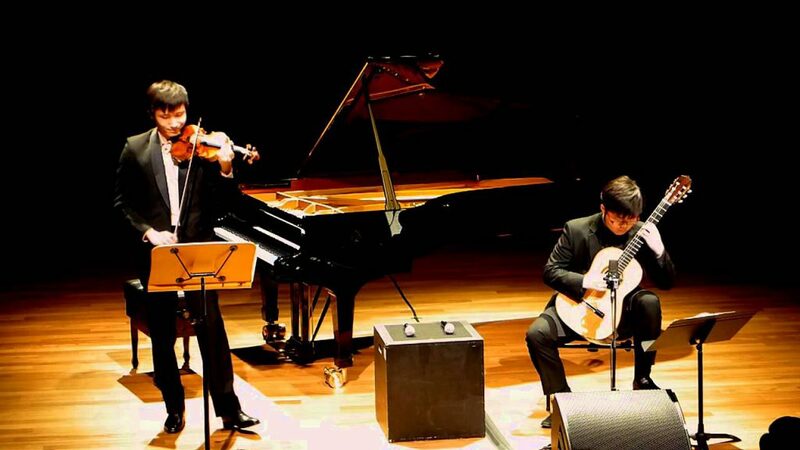 The according playing style in Basque music entails staccato triplets and rapid melodies. In modern times, Basque music is a combination of voice, tambourine and trikitixa. 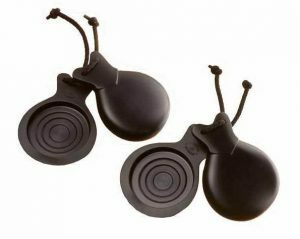 Spain, Italy, Greece and Turkey are some of the Mediterranean countries where castanets have become a major part of their music. The small instruments that are held in the hand have been used to make music for several decades. 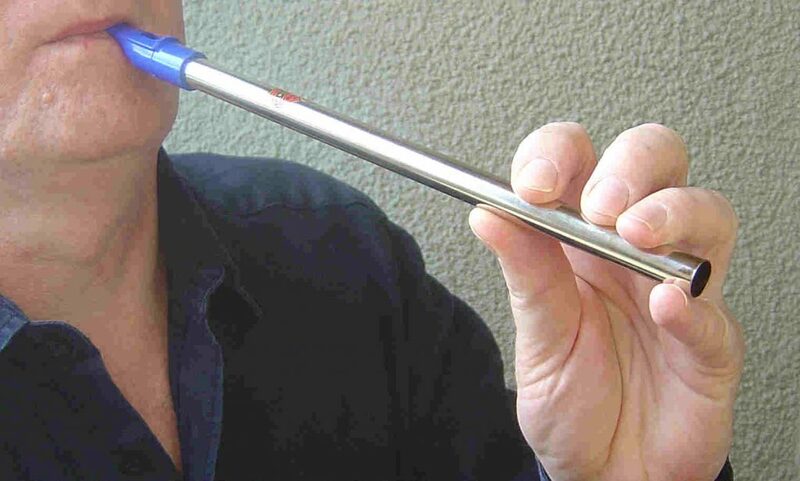 It has also become a very popular Spanish instrument. 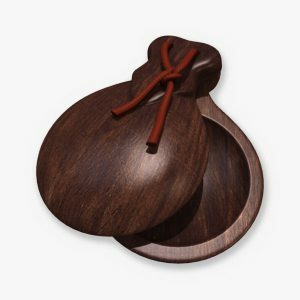 Castana wood is traditionally used to make Castanets. Metallic versions of the instrument are also available. They comprise 2 cups, which have a one-sided dip that is slightly curved. A distinct sound is produced due to the drilling of the 2 cups. It is drilled in such a way that one of the cups produces a higher pitch than the other. 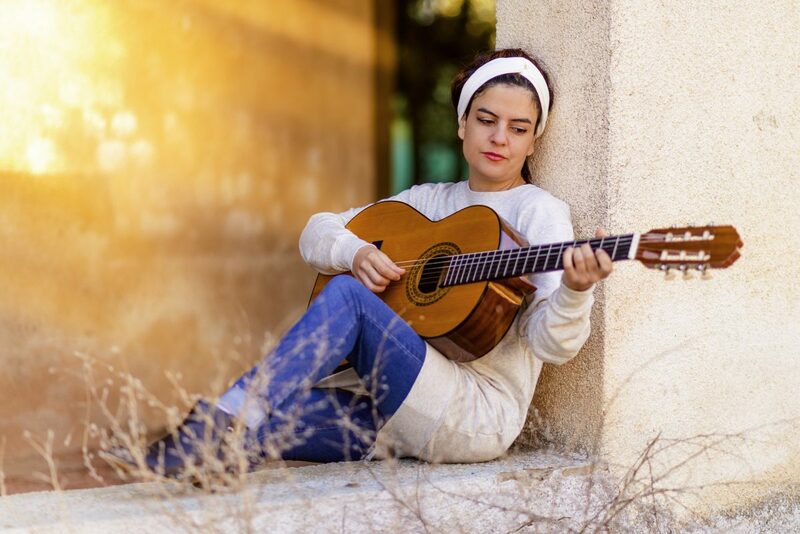 It will be impossible to talk about musical instruments in France without talking about the toque or flamenco guitar, which originated from a small Southern Spain region – Andalusia. Melodies and charismatic rhythms are weaved together when the guitar is used. The playing style of the guitar was developed for accompanying music. Musical instruments are a very important part of music, as only vocals cannot produce interesting music. Different areas have different instruments that are peculiar to them, which characterize their music. There are several musical instrument types in Spain. The most popular include the bongo drums, accordion, castanets and flamenco guitar. Spain is a country where a lot of students within and outside Spain usually visit on musical tours. There is always a lot to learn and see during such tours, especially for those who are only aware of their influence on pop music in Latin America. It is safe to say that Spain has a very evocative, passionate, lively and rich music. 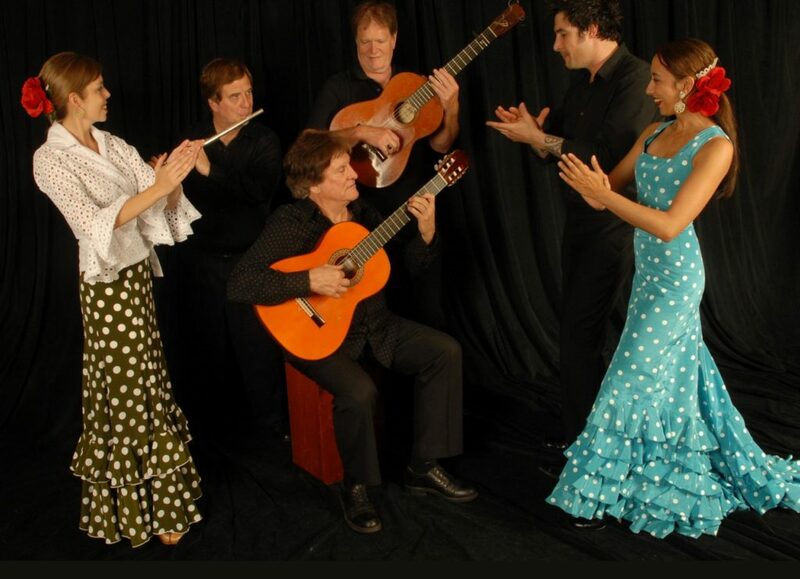 There are various and diverse type of Spanish music in the several various regions of Spain. Every music type has its own characteristic instruments blend and sounds. It is possible to get confused by Spanish music riches. Some of the favorite classic music tours in Spain include the Zarzuela, flamenco and Regional music. Your school should experience the Zarzuela performance if they decide to go on a music tour. The Zarzuela is the opera version in Spain. There are switches between portions that are sung and other portions that are spoken. The performance is usually done alongside an orchestra, and performed by ensemble members and soloists. Various areas have different types of opera play in Spain. Examples include the Catalan Zarzuela, Basque Zarzuela and Catalonia Zarzuela, including the different Hispanic colonies derivatives like the Philippines and Cuba. However, Romantic and Baroque are the two min zarzuela form. You can easily get insights into the culture and history of Spain that will be valuable if you watch both styles performances. If you are just going to Spain for the first time, or going for a music tour in Spain for the first time, as a school or an individual, attending a flamenco performance will give you an unforgettable and impressive beginning. Linked to the gypsies of Andalusia, the musical form and historic art gives visual and audio delight to the viewers. In 2010, it was declared as ‘Masterpieces of the Intangible and Oral Humanity Heritage, by UNESCO. The flamenco is composed of a lot of elements including zapateados (stomps), Palmas (clapping), baile (dance), toque (guitar music) and cante (singing). All of these of interwoven in such a way that a masterpiece that is seamless is created. You are sure to get humanities, culture, art and history lessons, all at once, by visiting a traditional venue to watch the flamenco. The Aragon region is majorly known for the traditional Spanish dance known as jota. It features percussion and chord instruments alongside dancers who are holding castanets. Visiting Leon, Madrid and Castile on a music tour can give you the opportunity to witness this performance. The version of the jota in these 3 cities is slower than the ones in Aragon, with the instruments been a bit different. You can also visit northwest Atlantic areas such as Asturias, Cantabria and Galacia to witness the use of bagpipes to create a different sound type. Music that is influenced by Moor can be experienced in the Basque area. There are several lovely music tours available in Spain. This has led to a lot of interest in local and international Spanish music tours been organized. The tours give the opportunity to learn about humanities, culture, art and history of Spain. There are various music types you are likely to come across if you reside in Spain or ever take a trip to the country. Most of the music types were influenced by Moorish, Arabic and German cultures. Spanish songs have different styles and forms, despite the fact that a lot of people often confuse Spanish music to be the same thing as flamenco, which is just on genre of Spanish music. Here are some factors that make Spanish music interesting. The history of Spanish music is a very long one that shows a heavy influence of Roman culture and Christian era since before 100AD. With time, there were further influences from other cultures including the Moors, Arabs, Jews, German and Greek culture, which left its mark on Spanish music. Musicians from Spain were able to travel across Europe during the Renaissance era and got to know more about other types of music in the European countries they visited. They subsequently shared such knowledge upon their return. Another major strength of Spanish songs that makes it interesting, is the fact that it is continuously been improved upon. 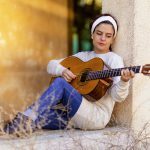 Despite the early history of Spanish music, there were a lot of improvement during the eighteenth and twentieth centuries, with new genres emerging including popular, guitar and opera. All of these have enhanced the unique nature of traditional Spanish music. The different areas of Spain and the different genre of music in Spain often have different musical instruments that are linked to them. 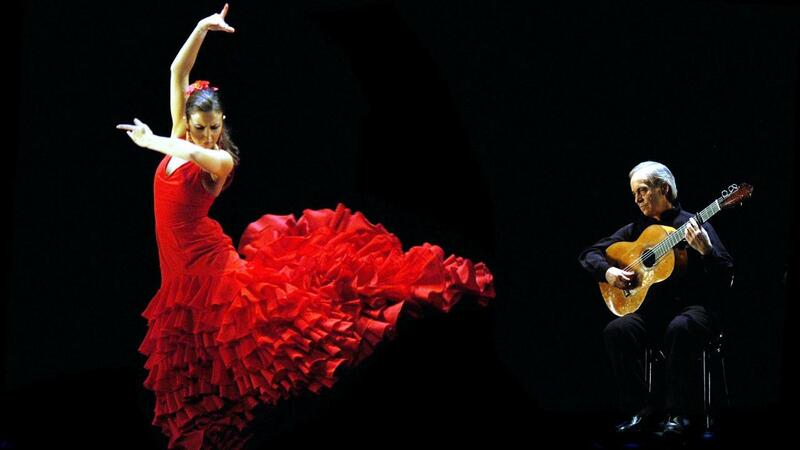 For the most common form of music and dance in Spain known as flamenco, Andalusia is linked with the genre. Guitars, castanets, bandurria and tambourines are lined to Jota music, which originated from Aragon.The music from the northwestern part of Spain have a unique Celtic influence, with their major musical instruments been zanfona, rebec, harp, fiddle, tamboril and gaita. Txalaparta, alboka and txisu are used by the Basques that are reputed for their choirs. Drums, tabor pipe and charango are used by a local jota type genre of music known as Isa. There are many distinct music sounds in Spain. The music in Leon, Madrid and Castlie were influenced by Gypsy, Visigoth, French, Moorish, Italians, Romans and Jews. Sarada music originated from Catalonia while Extremadura is known for Portuguese music. A lot of Christian songs and musical compositions in Spain were also influenced by Moorish music and they are often performed as accapella. Apart from the musical innovation in Valencia, the country is also known for its music that originated from Mediterranean. Despite the many genres of music in Spain including hip hop, pop, rock, jazz, techno, opera and classical, it is easy to know that the song originated from Spain by just listening to the sound. Several Spanish musician have gone on to become popular all over the world including Enrique Iglesias and Julio Iglesias. Music in Spain has evolved over the years to include different forms and styles. Spanish songs are also well blended with music in the modern era. All of these have made Spanish music to be very interesting, along with their instruments and dance.